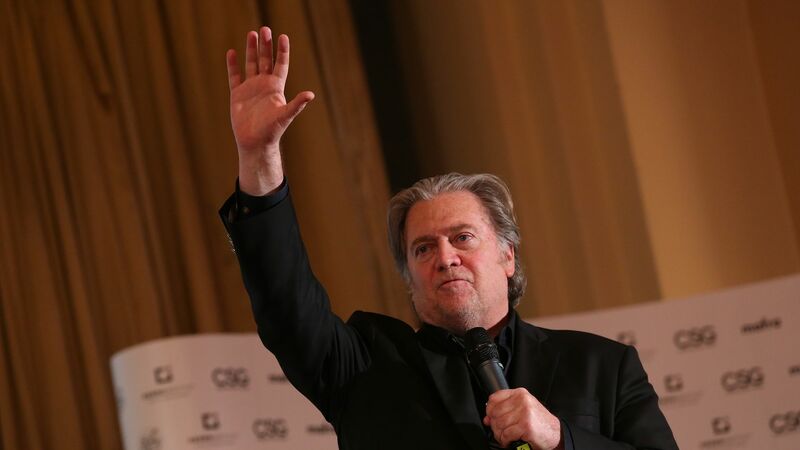 Italian Interior Minister Matteo Salvini, leader of the anti-immigrant party The League, joined Steve Bannon's group The Movement, the New York Times reports. Why it matters: Bannon, President Trump's former chief strategist, has a platform that is continuing to grow. He is aiming to bring a continent wide populist takeover to European Parliamentary elections next spring and has a documentary, "Trump @War," is set to premier on Wednesday.